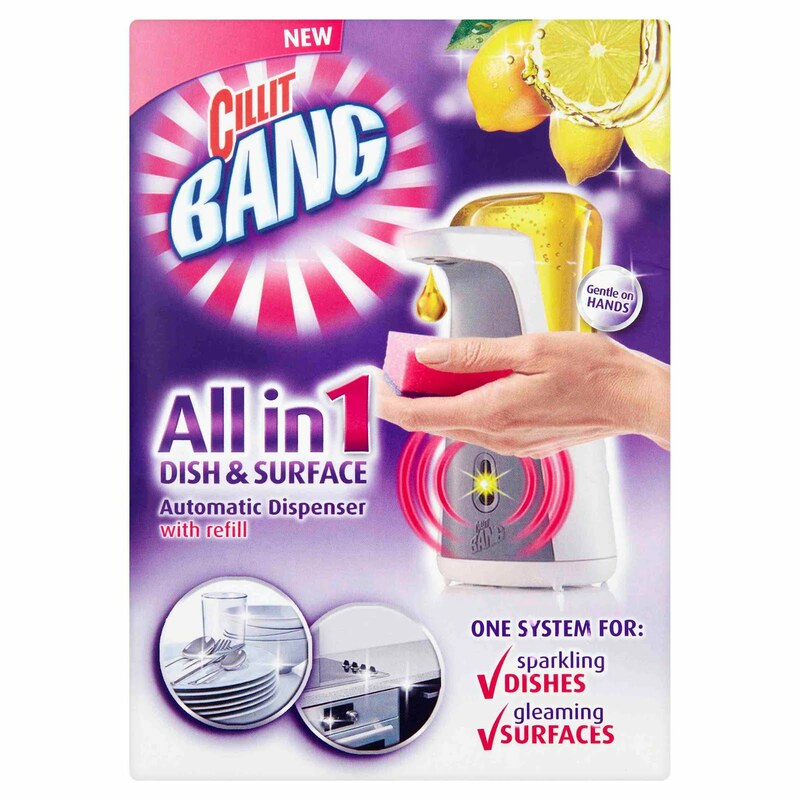 Mellow Mummy has been trying out the Cillit Bang All in One Dish & Surface Automatic Dispenser. It is a handy gadget that sits on your work surface or window ledge and allows you to conveniently dispense a little liquid whenever you need it. The liquid comes in two scents - Lemon Burst or Lime Blossom & Mint. It is suitable for use on your dishes as a replacement for washing-up liquid, and also for use on kitchen work surfaces such as tiles, worktops and hobs. The ingenius dispenser self-doses just the right amount onto a sponge or cloth and each refill contains upto 160 doses. Incredibly easy to use - no mess or sticky marks from the bottom of a bottle. Efficient - I've found myself using a lot less liquid than I would with either a washing up liquid OR a surface cleaner. The lemon burst scent is really zingy and refreshing... I really notice when the kitchen has been cleaned. The dispenser is a really smart and handy addition to my kitchen window ledge. The liquid foams a bit too much for me to regularly want to use it on my work surfaces - I end up having to rinse it off with lots of water. I keep forgetting that I don't need to put washing up liquid in my bowl and end up searching around for the bottle! 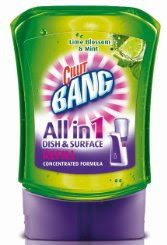 You can find out more about the Cillit Bang All in One Dish & Surface Automatic Dispenser on their facebook page www.facebook.com/CillitbangUK. 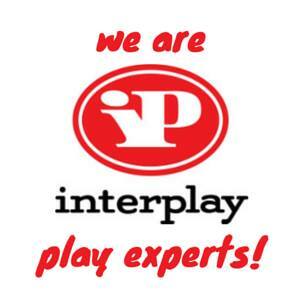 (b)make sure you let us know in your comment how you are following us (so we can check!) and a means of contacting you such as your twitter ID or email address. The competition will close at midnight on 27th April. 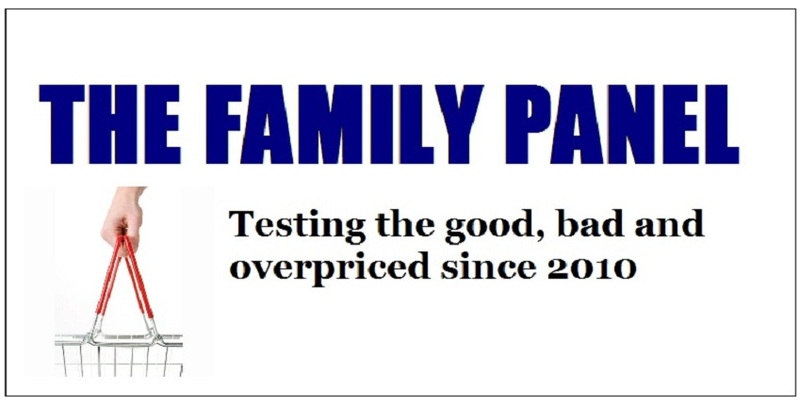 One entry per household. Automated and duplicate entries will result in disqualification. Following your blog with RSS and by Email. Following by google friend connect. 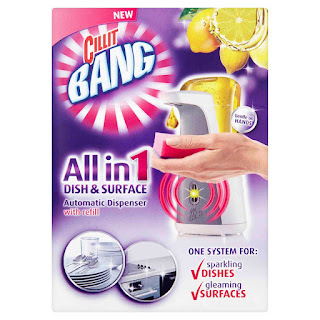 I'm following with GFC as M.
Nice honest review, have to say Cillit bang has worked marvels in my kitchen, especially on the walls behind the cooker - and area I keep on top of now we have moved home, but thats the really strong grease buster type stuff. Hi, Am following on facebook. Thank you for the chance!! 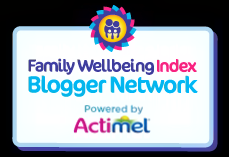 I am subscribed to the blog by email and can be contacted on twitter as @tabbaz123 would love a starter kit! Have subscribed via email and my Twitter name is bev_metallica. My email address is similar to my twitter name - I don't post it in full because of spammers. This looks really convenient, I've subscribed via email. Twitter @7hippopotamus.